This is a sponsored post by Mirum Shopper. Opinions are 100% my own. 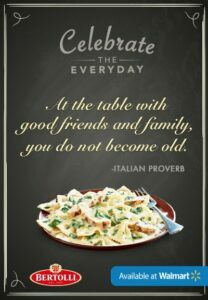 There is always a reason to commemorate, a reason to be thankful and a reason to turn an everyday meal into a celebration. My husband and I are soon to be empty-nesters and most nights, we are cooking for two. We have two children and they are both getting married this year. Yes, you heard that right! We are celebrating and we are also learning to rediscover each other. After three decades of parenthood, we are getting back to just the two of us. Don’t tell the kids but some nights we are giddy about it! There have been some adjustments. We had to learn to shop and cook for two. There are no more hungry hoards of swarming teenagers in the house. Our groceries last longer and we can linger a bit with our evening meal without having to plan around homework and after school activities. During the week, when we are both busy, we look for tasty meals that don’t require a lot of preparation. We take turns cooking now, based upon each other’s work schedules. Delicious food doesn’t require a big production. Today I am sharing two easy meals for two so you can celebrate the everyday and get good food on the table fast! The meal goes straight from the bag into the pan. Simply cover, stir occasionally, heat and serve. It’s faster than take-out! Dinner is served in 10 minutes. P.F. 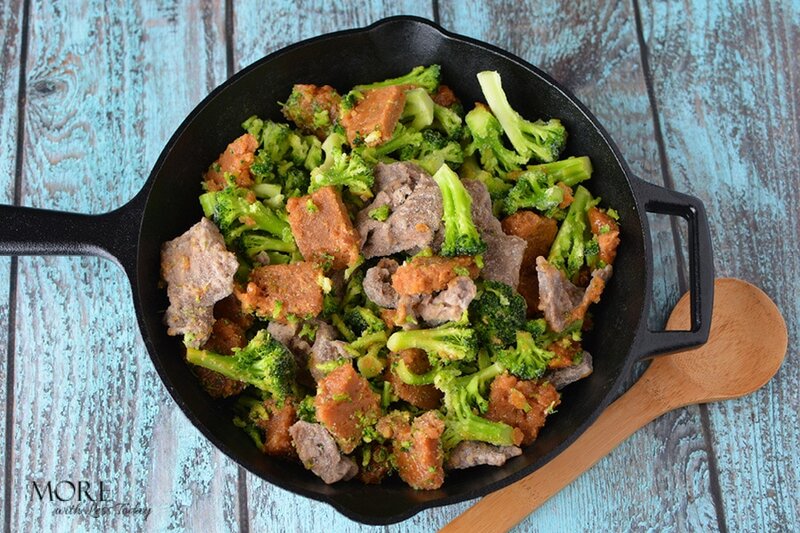 Chang’s Frozen Beef and Broccoli is delicious. 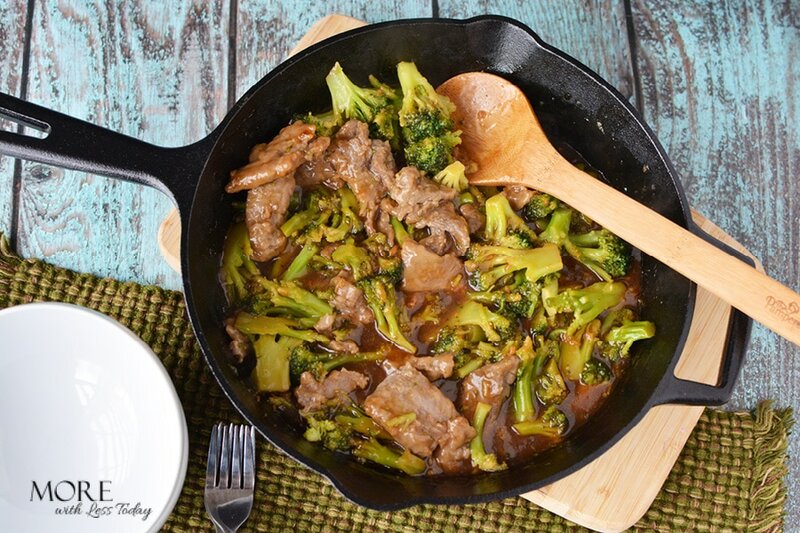 The marinated beef and broccoli are combined with a delicious garlic soy sauce. 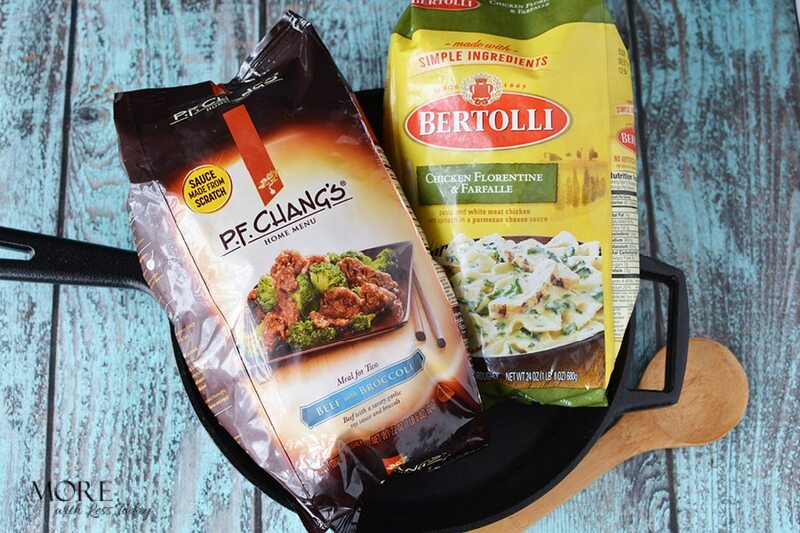 Be sure to also try the Bertolli Frozen Chicken Florentine. It has grilled white meat chicken and tender spinach prepared in a white wine, Parmesan and Romano cheese sauce and combined with Farfalle pasta. You can also buy this meal in family size if you have guests or if you want leftovers for tomorrow. Use your nice dishes, light a candle, dim the lights, and celebrate the everyday with these tasty and easy meals for two. 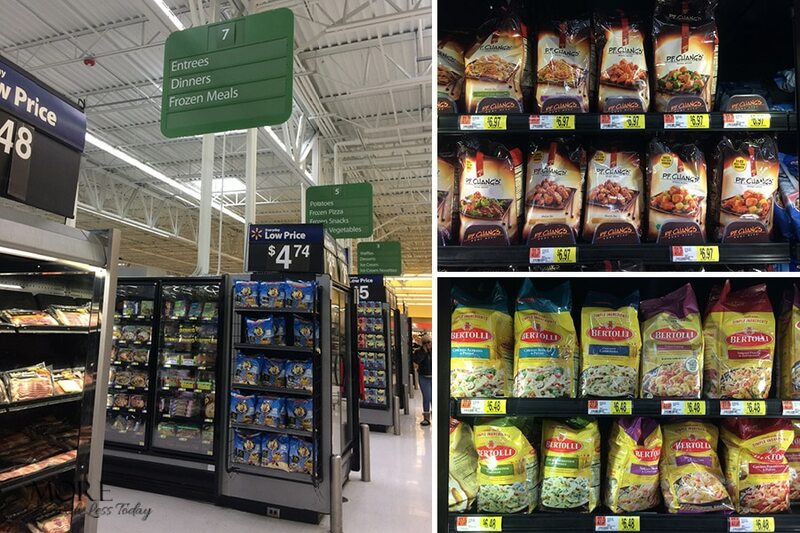 Be sure to check your local Walmart freezer section for both the P.F. 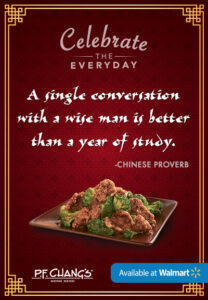 Chang’s Meals for two or the Bertolli Frozen Chicken Florentine for two or choose the family size. What are you celebrating this year? Share on social media using #CelebrateTheEverydayWM. Two weddings this year! Wow, celebration indeed 🙂 This year we’re celebrating our 10th anniversary. Time flies doesn’t it?? Anyway, I’ve always wanted to try P.F. Chang’s. But you never know with frozen dinners right? Awesome to know it’s delicious! I will definitely grab one next time we’re at Walmart. Happy 10th anniversary, that is a milestone one, yes time does fly! This looks yummy! 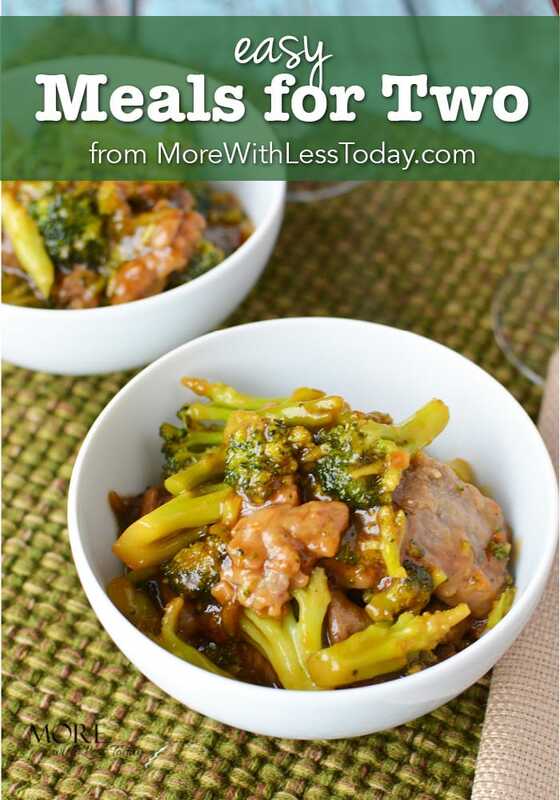 I’ve had the PF Changs meals before but haven’t tried the beef and broccoli yet! I even love going to their restaurant. Wow that really is a pretty meal! It’s awesome that it’s so easy to prepare right from the bag. I need to pick some up! 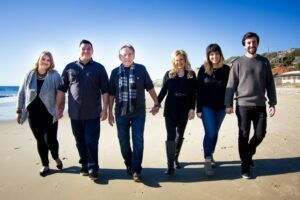 My parents had six kids. One of the biggest transitions was cutting down meals to serve just the two of them. Need to recommend this for them! This looks really great! I’ve never seen these two products, but they look like they would be a great fit in for families that need a quick light meal in a hurry! I don’t have as big of a crowd to make dinner for now that my two older children are working most evenings. These will come in handy on the nights all my youngest wants is a pb&j. It’s great to have these easy to make meals in the fridge. Especially when you are busy and just want something fast!